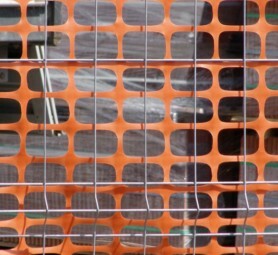 Plastic nets are one of acoustic screen components. 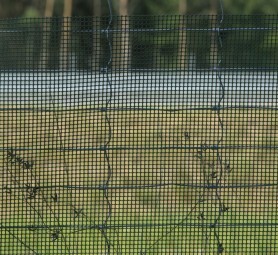 The nets have been tested for strength and resistance to solar radiation. Snow stop nets are heavy, knot free type of special construction. 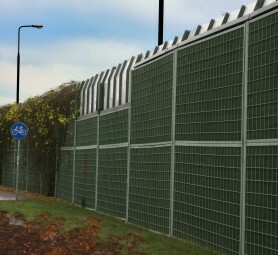 They are used to stop the blizzards and snow along motorways, gardens or skiing slopes. 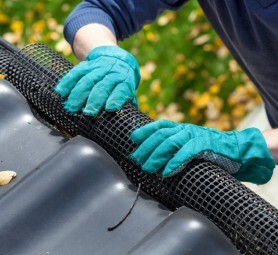 Roof sealing net is a perfect product used in roof work. 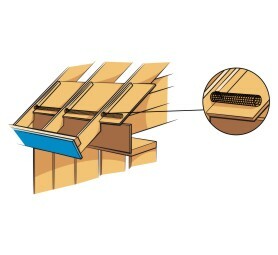 Roof is an attractive place for living of many animal species like birds, bats, mice, rats or bees. 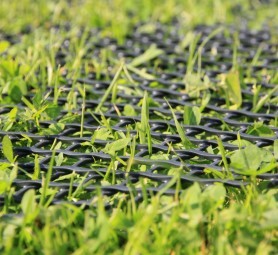 The nets prevent formation of wheel tracks and to reinforce grass (lawn). Good for green or still not sawn areas.